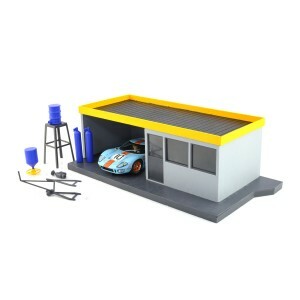 A pre-coloured plastic model kit to assemble. Makes an attractive spectator grandstand building with 39 seats for 1/32 track layouts. 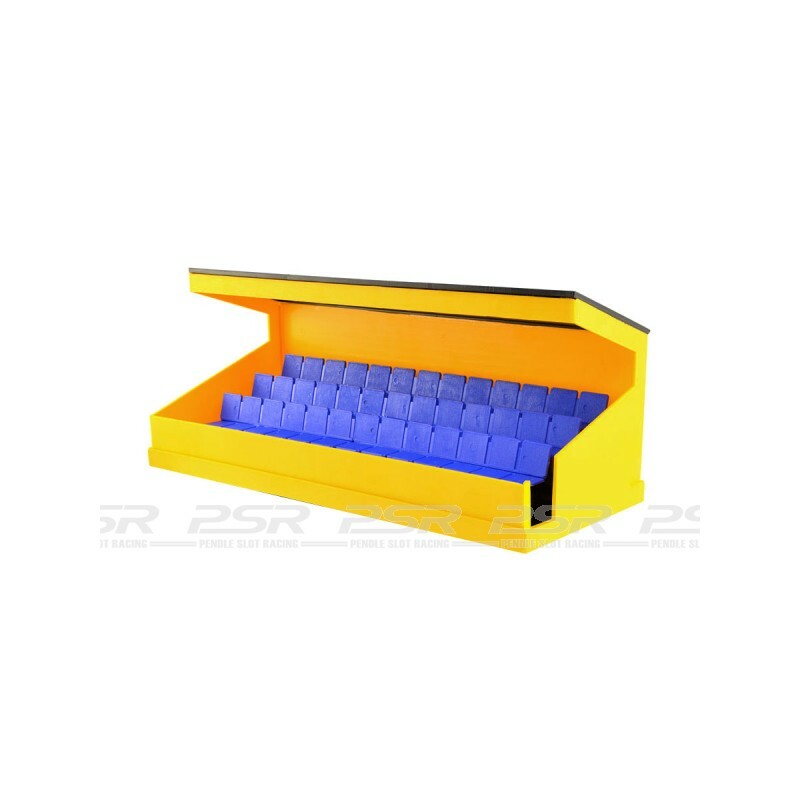 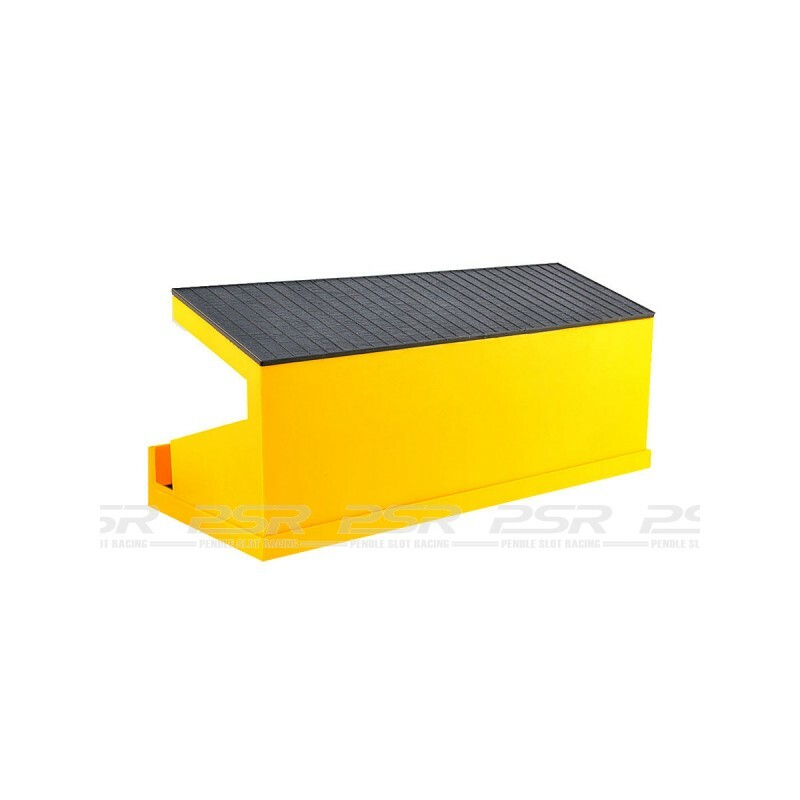 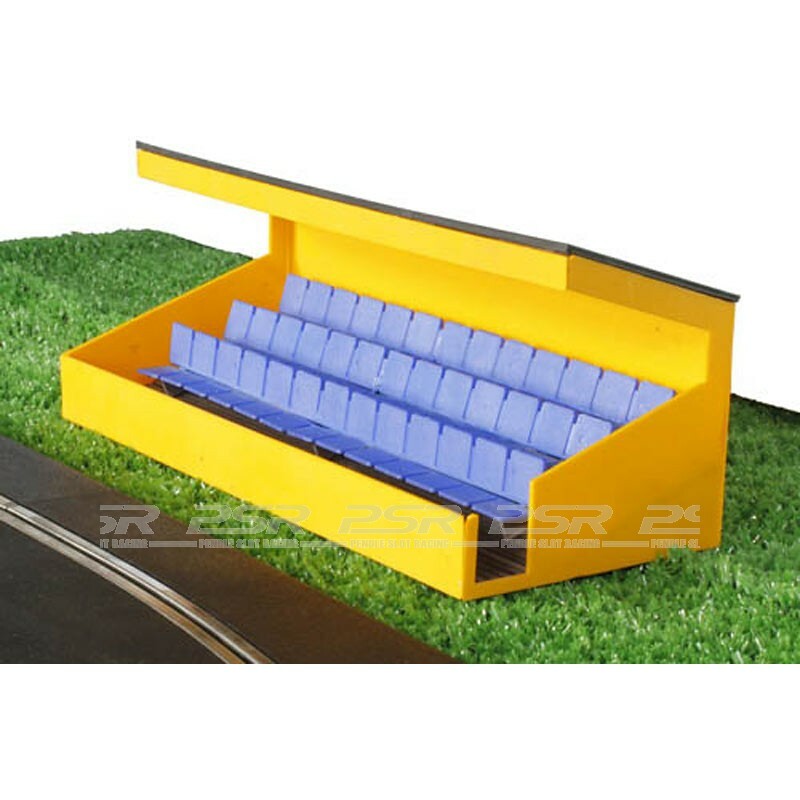 Scalextric spectator stand with 39 seats. 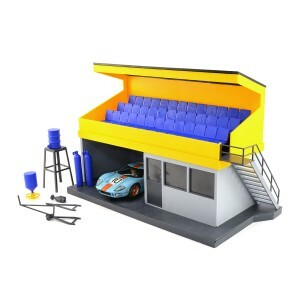 This 1/32 scale kit contains parts to make one spectator stand model.